Although having an unplanned trip should be just that, “unplanned”, there are still certain preparations that need to be done before hitting the road. However trivial or few those preparatory activities might initially seem, unexpected hurdles arise along the way, sometimes taking you three steps back for every step forward. Nonetheless, copious amounts of free time, especially during the severe Chicago winter, allowed for a smooth and early preparation process. Below, I will walk you through my pre-departure thoughts and activities. This has been a work in progress. Upon freezing my studies at university, I decided to move out of the comfortable, fully furnished flat that I had been living in for two years. In an effort to save money and habituate myself to living in unfamiliar places, I hopped between three-month subleases throughout the year. It’s been quite the ride. I never viewed my lifestyle as a materialistic one, with excessive junk cluttering my space. But as most might be able to relate, my first move served as a rude awakening. As I shuffled through all of the unworn clothes and barely-used items, a new motivation for my sabbatical was born. Enter “35 Liters”. Over the ensuing six months, I gave away, donated and sold practically everything except for clothing, books, laptop and phone. With each item out of my possession, an exponentially larger weight worked its way off of my shoulders. Now, left with 3 suitcases and 2 boxes of belongings promptly stowed away, I have worked my way down to half a suitcase for my day-to-day necessities. And I have never felt better! Choosing a right backpack deserves some thought. Large enough to fit the bare essentials, but not too large to be a strain on one’s back. Well equipped to accommodate hiking and camping equipment, but not too extravagant to mark oneself as a foreigner. Pockets for theft protection and efficient storage, but not too bulky to require flight check-ins. The list can go on and on, and no single pack will satisfy all needs. After digging through a ton of different options and feeling out the varying capacities, one bag caught my attention: Deuter Futura 35 EL. Among many unique advantages, this intricate product of German engineering comfortably fits my tall frame, incorporates a spring steel frame that keeps air flow between the fabric and my back, and has a modest capacity of 35 liters. 35 liters. For the 14 months on the road, this value quantifies my shelter, closet, bathroom drawer, kitchen cupboard, connection to cyberspace…but in the grander scheme, it embodies the minimalist and organic lifestyle, and poses a brilliantly exciting challenge. December 2014 Edit – Six months into my trip, I upped the anti by downgrading to a 20 liter pack. Click here for more details. In the post “Testing out the new camera,” I review the thought process and research that went into choosing the right camera for this trip. In the end, the important characteristics boiled down to being lightweight, compact, easy to use and able to take high quality photographs. As the camera was the first device I bought for this trip, I used the same characteristics to guide my remaining decisions. In the interest of recording certain activities during the trip, I chose to include the JVC Addixxion action camera in my list of technology. 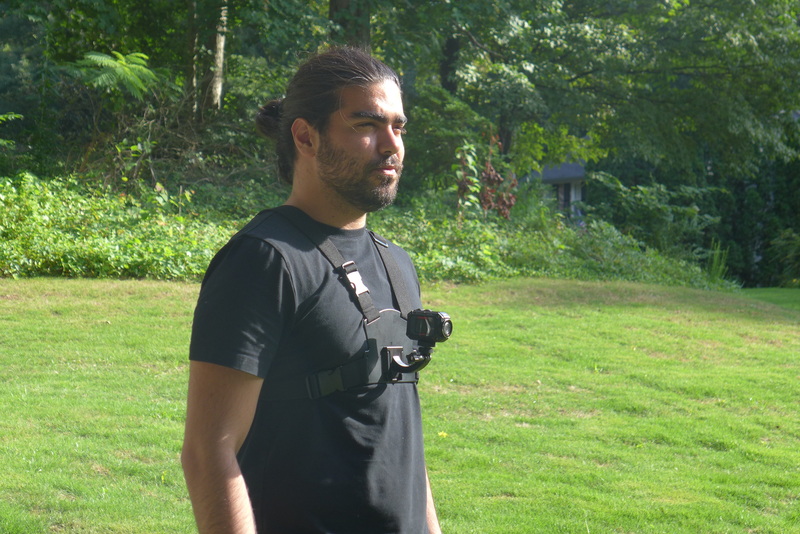 Similar to thr GoPro camera, the Addixxion is designed to take vey high quality videos during relatively active movement, most commonly used for action sports. However, the Addixxion is able to achieve this at both higher quality and lower cost in comparison to the GoPro, while also providing additional benefits such as embedded wifi to upload videos directly to Youtube, a waterproof design up to a depth of 5 meters, and a smaller frame. 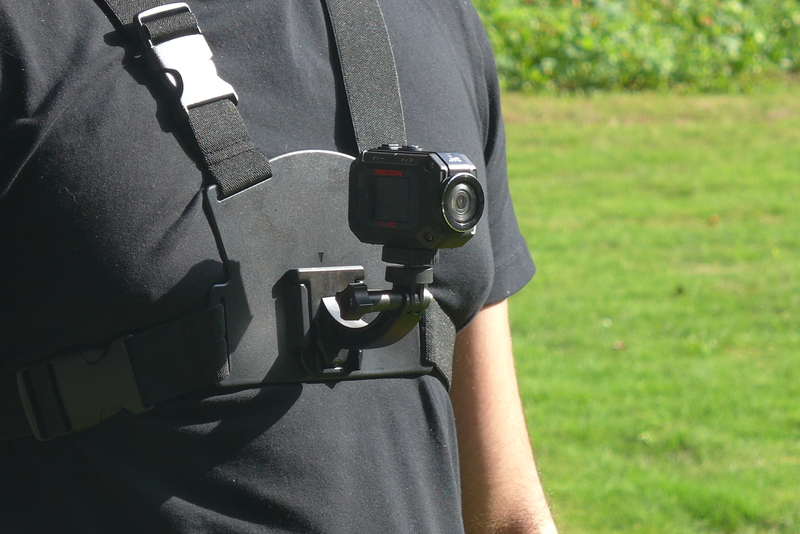 To enhance the versatility of this camera, I invested in a few accessories including an adaptable mount, an extender for panoramic shots and “selfies,” and a chest mount (shown below). Remember those unexpected hurdles…well, vaccinations and passports definitely fall into that category. From my experience, this is a topic that rarely comes up in pre-departure conversation. People are usually too preoccupied with asking about exotic itineraries and unorthodox activities to get around to “What about those malaria-ridden third world countries?” Actually, a more accurate observation would be that most aren’t aware, or rather, are ignorant of the fact that such potential concerns exist. And rightfully so! Popular destinations (including Europe, major cities in the second and third world, etc. ), short trips, and activities “on the beaten path” don’t require travelers to consider foreign and off-putting thoughts such as Yellow Fever and Japanese Encephalitis. I, too, was among this blissfully unaware majority until hours of foraging through travel blogs led to this unwelcome discovery. After digging into old medical records, it turned out that I was up-to-date on all of my routine vaccinations. These include Hepatitis A, Hepatitis B, Tetanus, and MMR (measles, mumps and rubella), to name a few. But it’s the non-routine ones that can be a pain, specifically because most health insurance companies prefer not to cover them. After doing some research and checking vaccination prices, I made my way to a travel clinic. 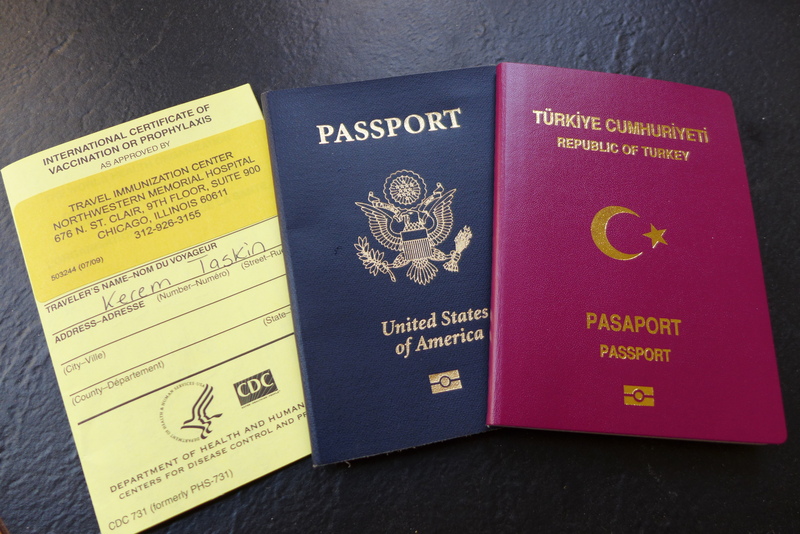 The whole process of getting a travel consult turned out to be remarkably efficient and informative, as within an hour I had acquired a lengthy list of prescriptions, hundreds of pages of safety tips and detailed disease maps, and my one-and-only yellow “immunization” card.